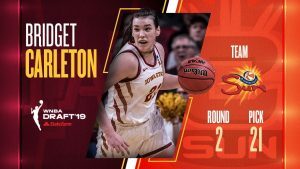 Bridget Carleton says being drafted into the WNBA is a dream come true. The 21-year-old Chatham native says she can’t wait to start playing with the Connecticut Sun. 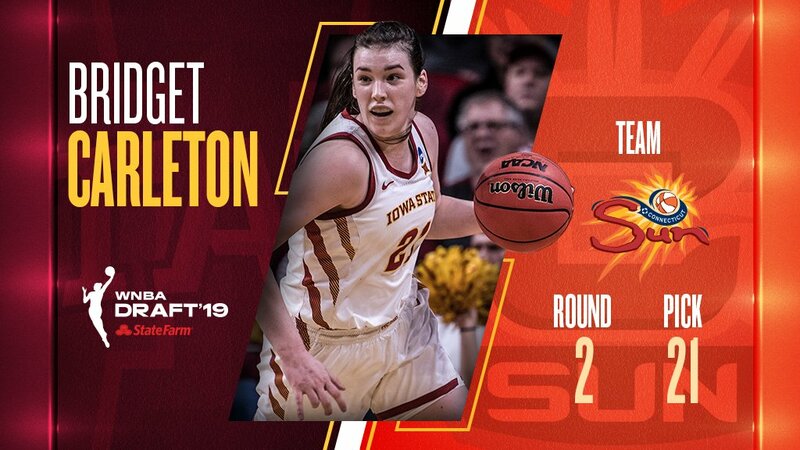 Carleton was selected 21st overall in this week’s draft after an outstanding senior year with Iowa State. She’s looking forward to the challenge of playing for the Connecticut Sun. Carleton finished her college career being named the Big 12 Player of the Year and winking the prestigious Cheryl Miller award for best small forward.